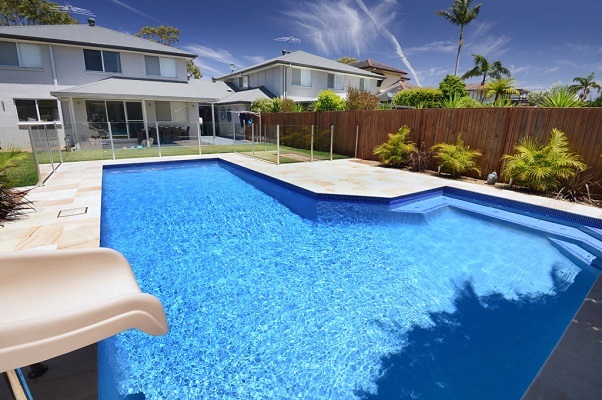 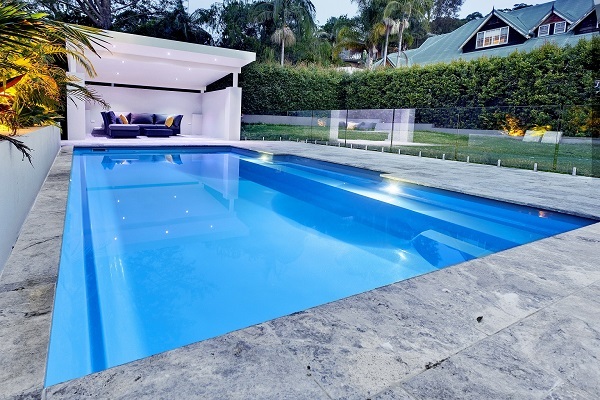 The pool is a relaxing environment where you can entertain with your friends and relatives at any moment. 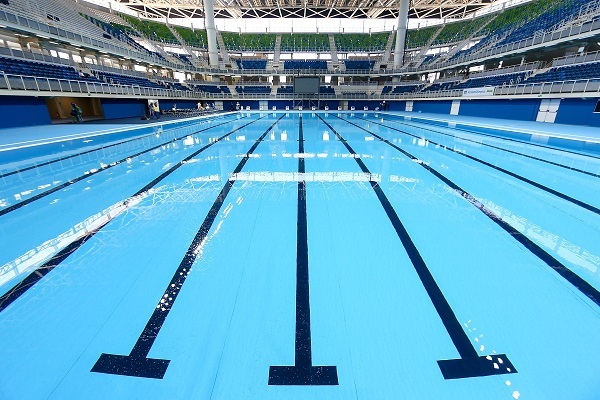 Swimming in the pool is one of the most complicated sports, which helps us lower the weight, strengthens the muscles and makes us have an elegant and beautiful physical shape. 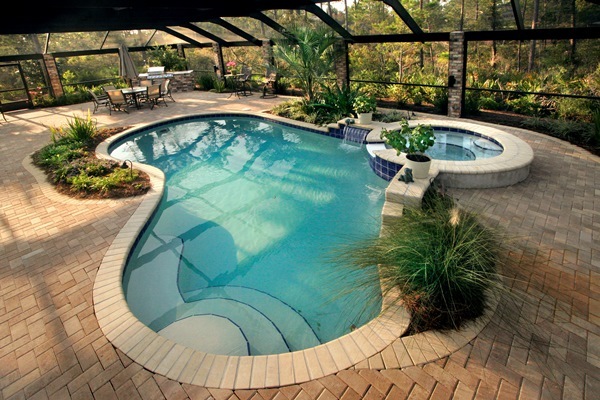 Building the pool in hotels and resorts adds value and beauty to your environment. 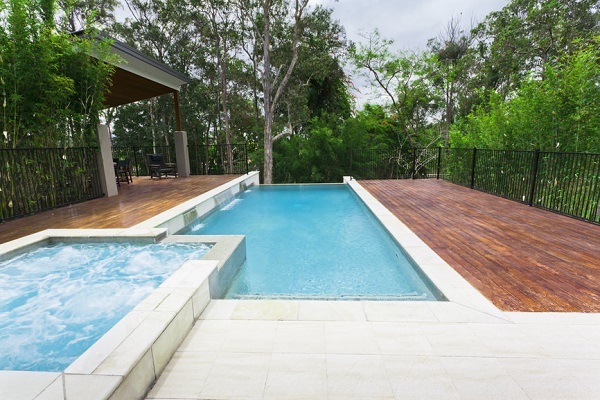 HAVING A SWIMMING POOL IN YOUR HOTEL & RESORT, IT RAISES THE VALUES OF YOUR ENVIRONMENT.